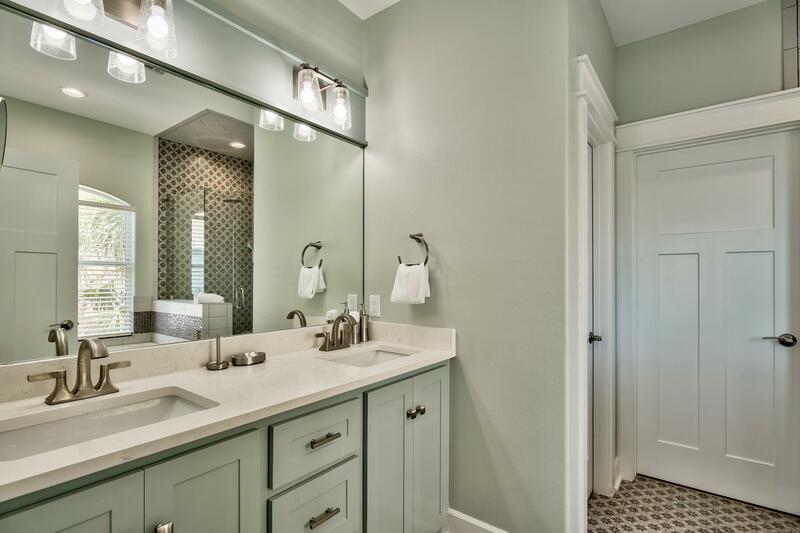 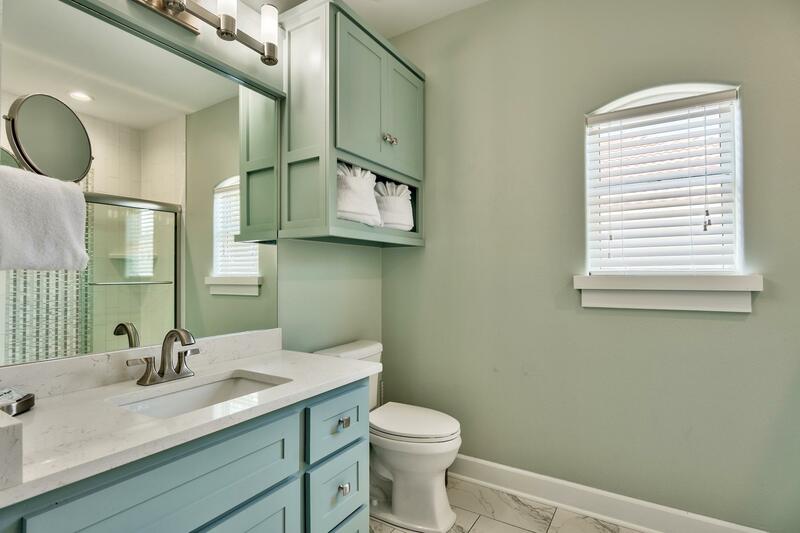 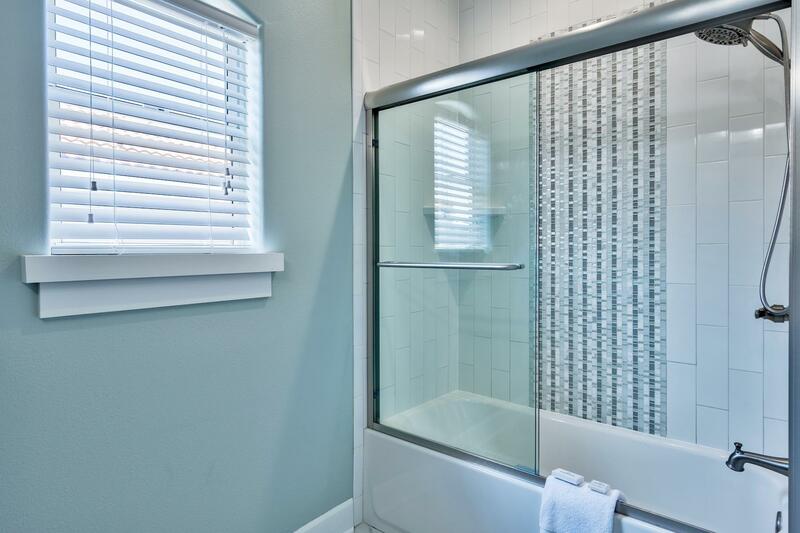 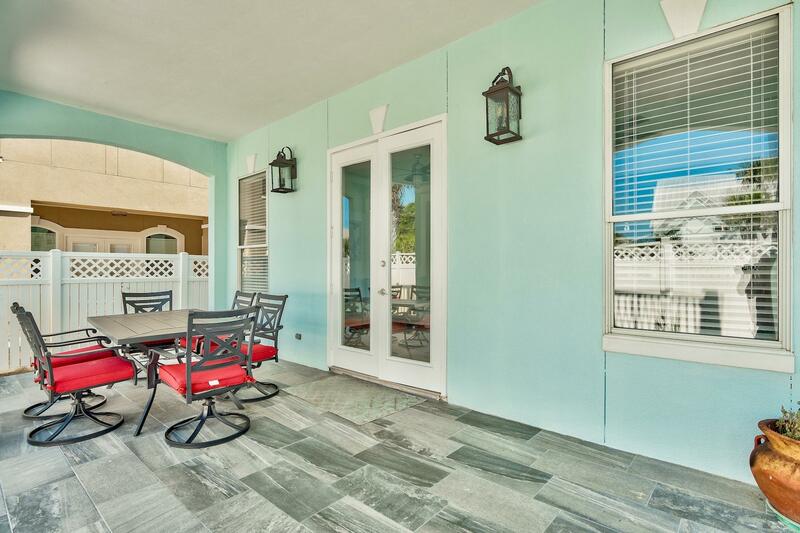 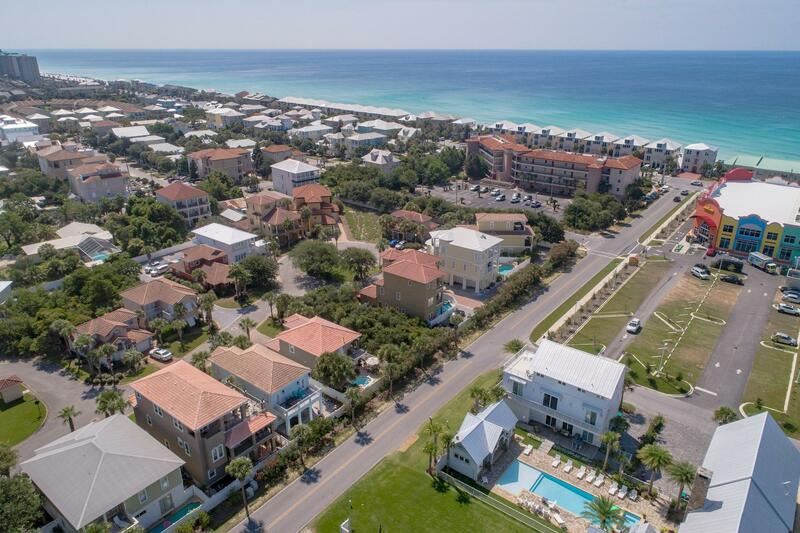 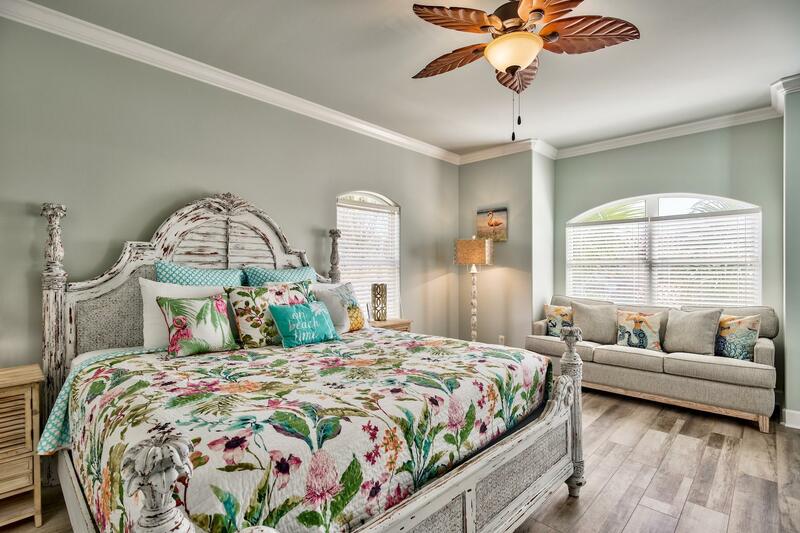 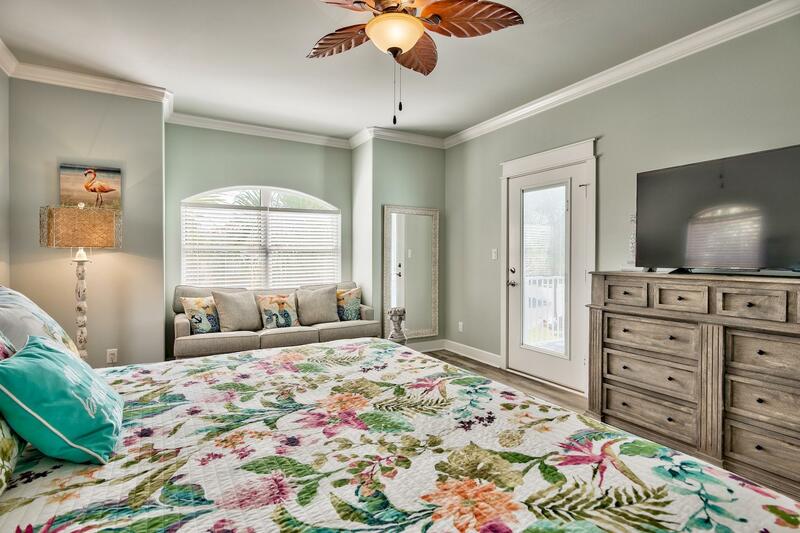 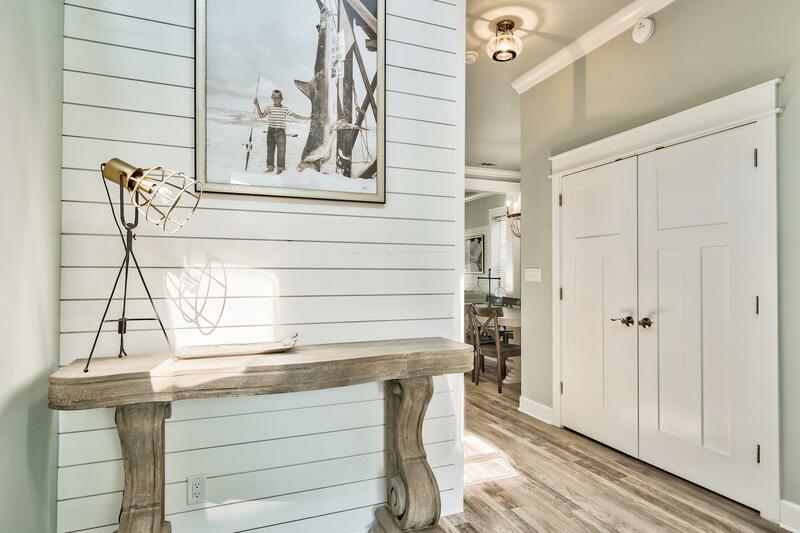 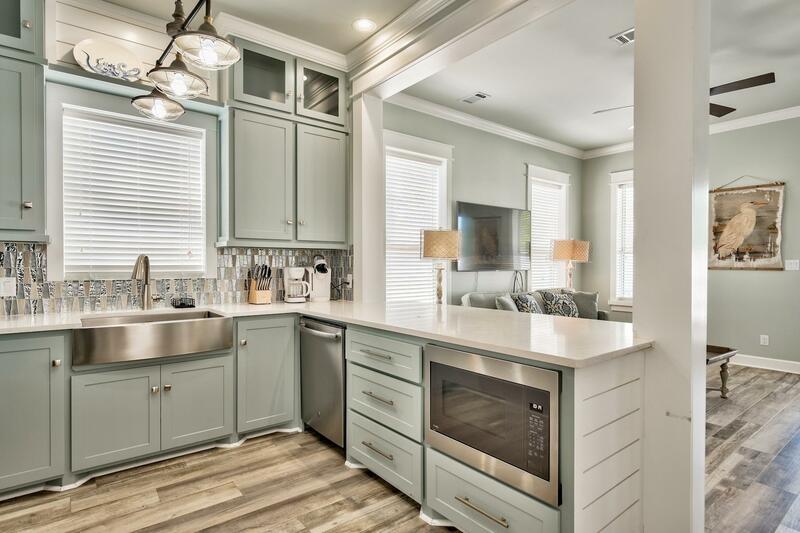 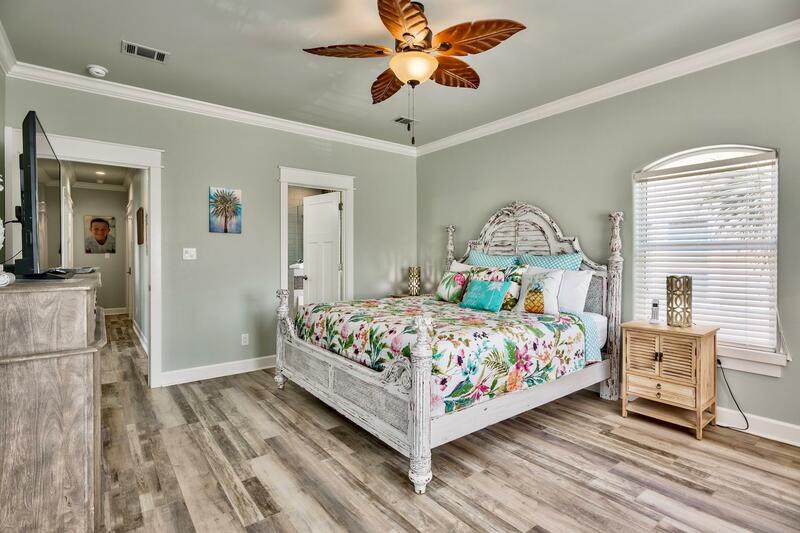 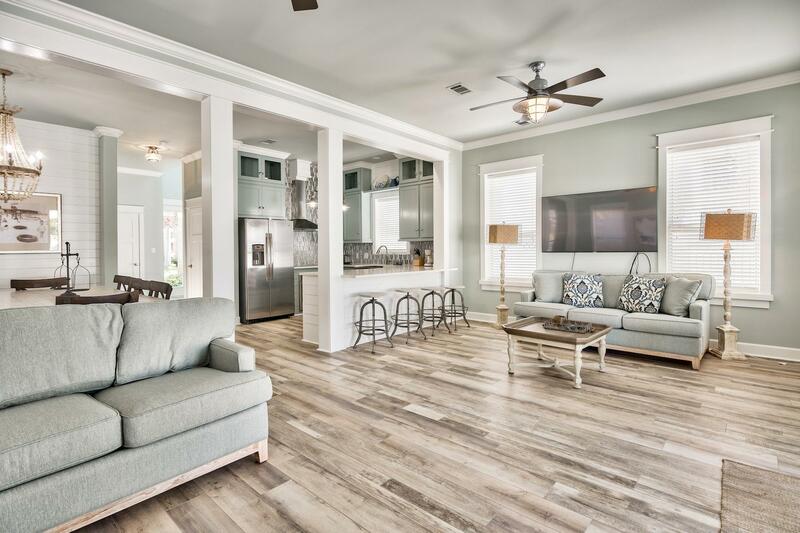 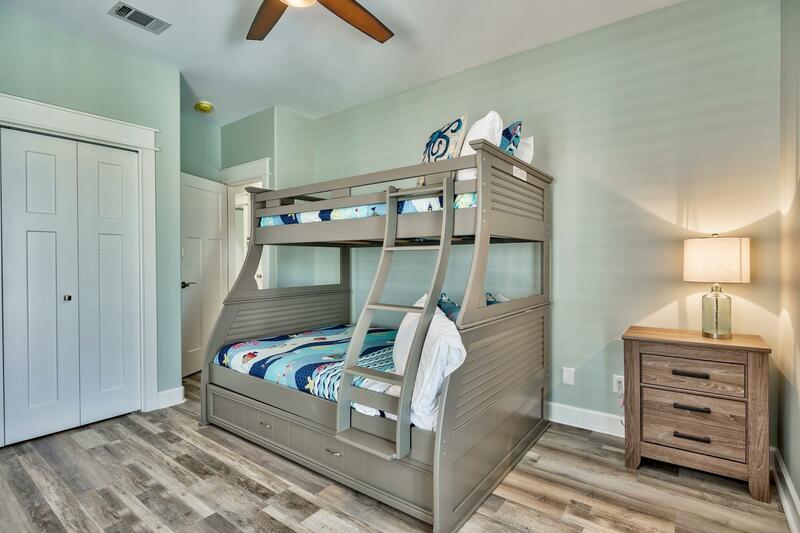 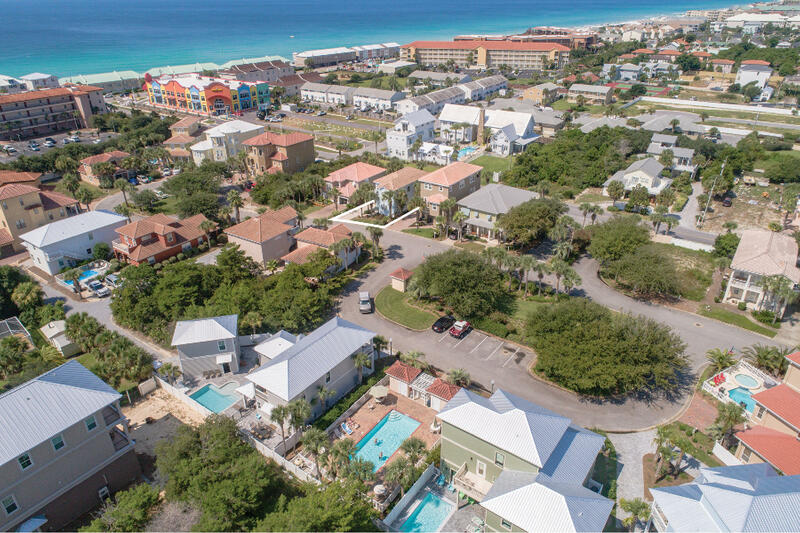 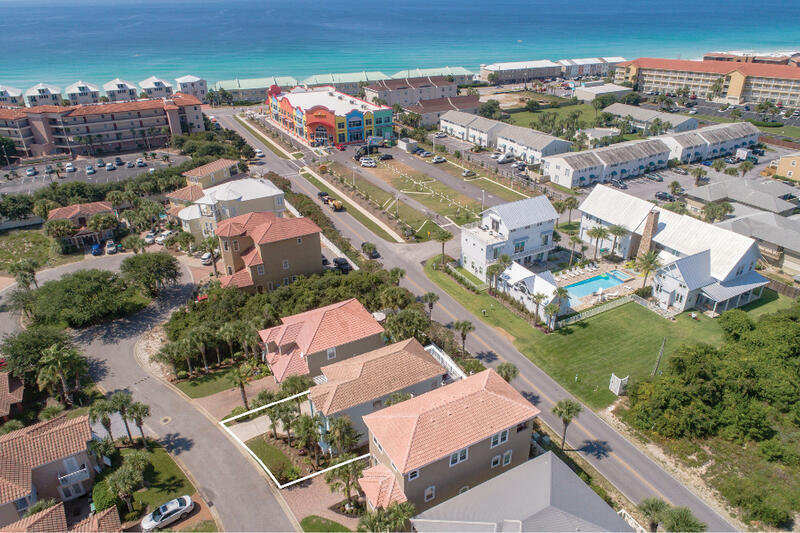 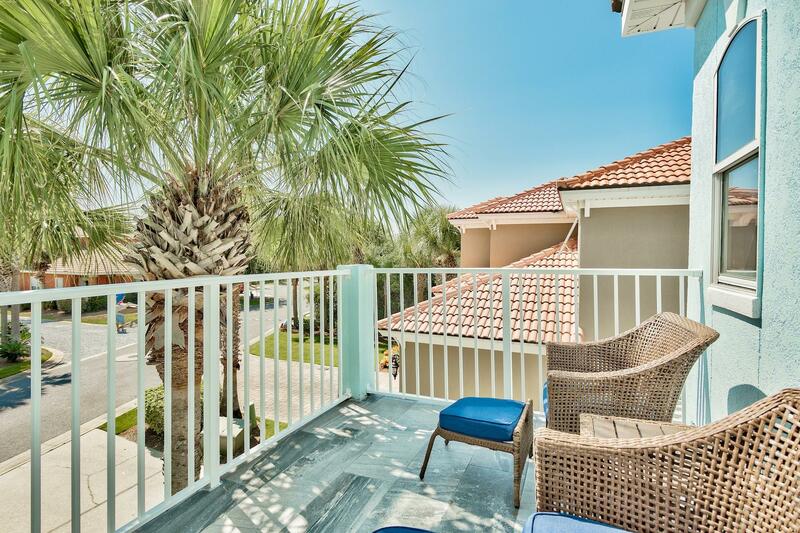 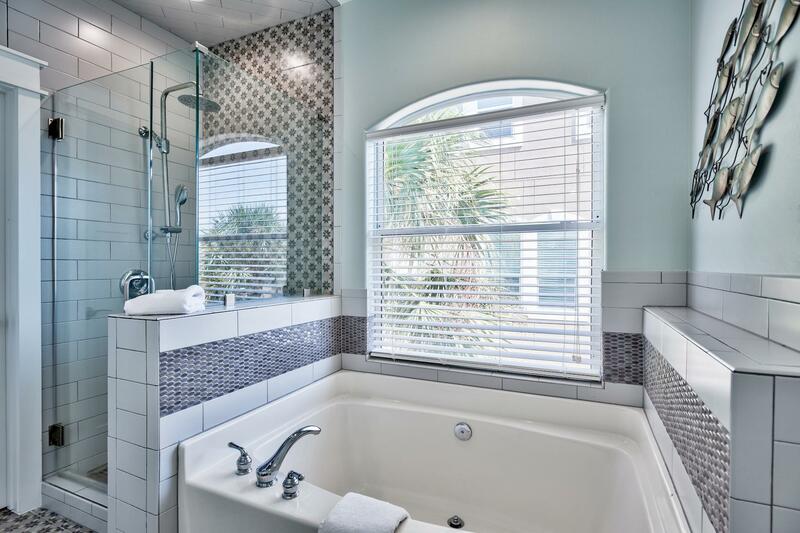 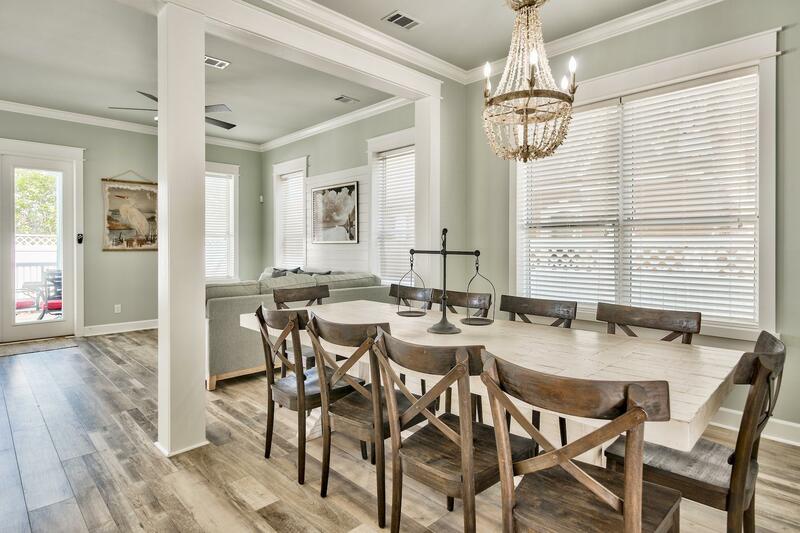 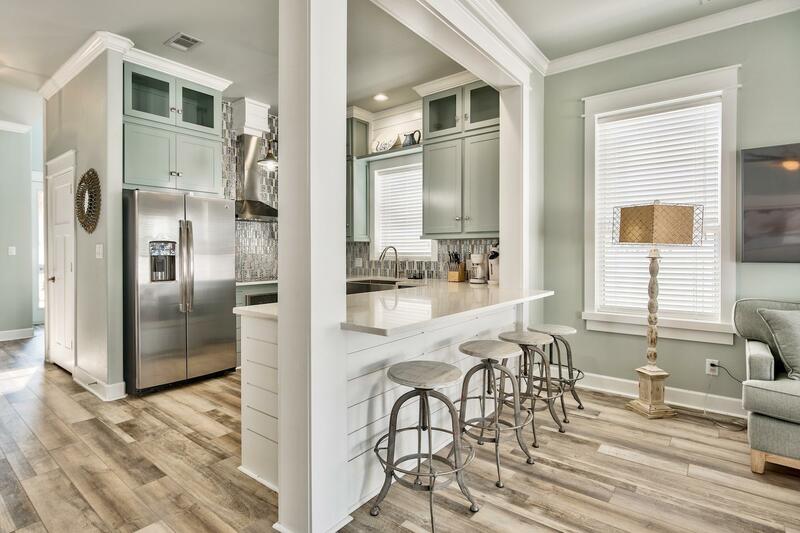 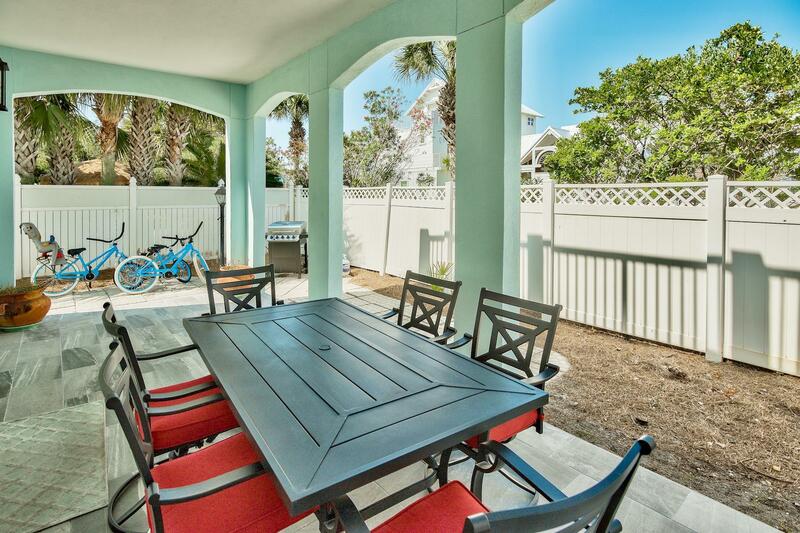 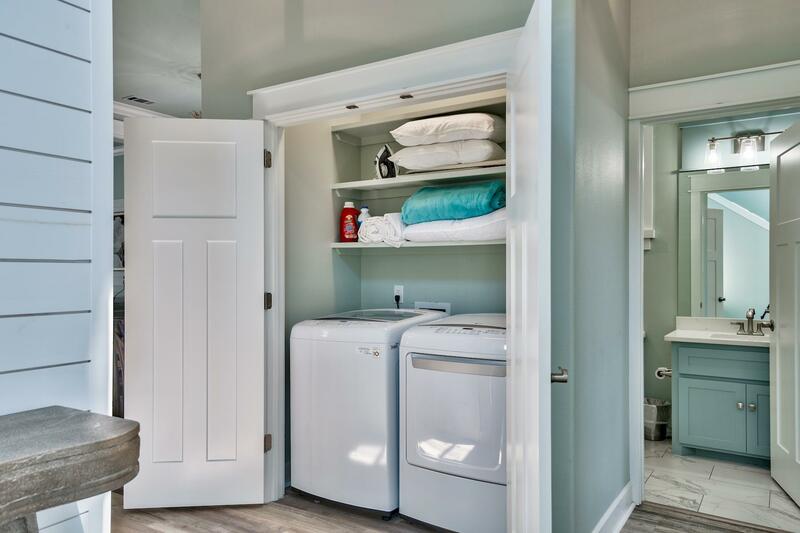 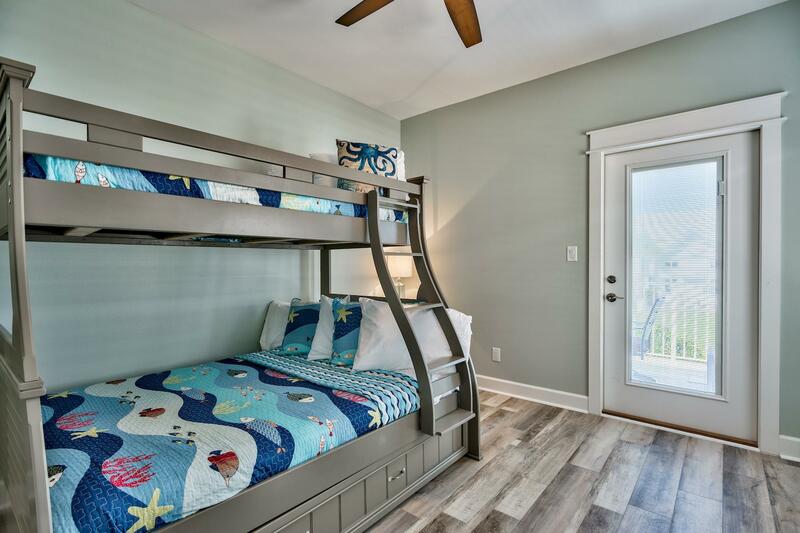 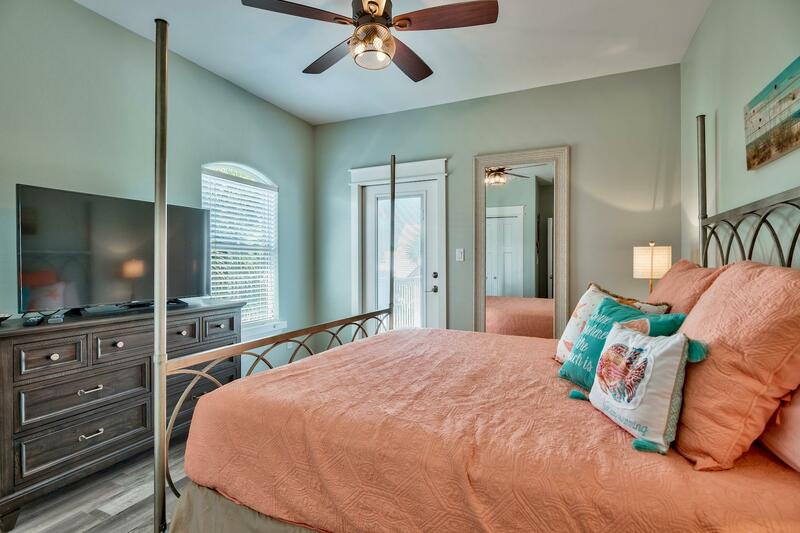 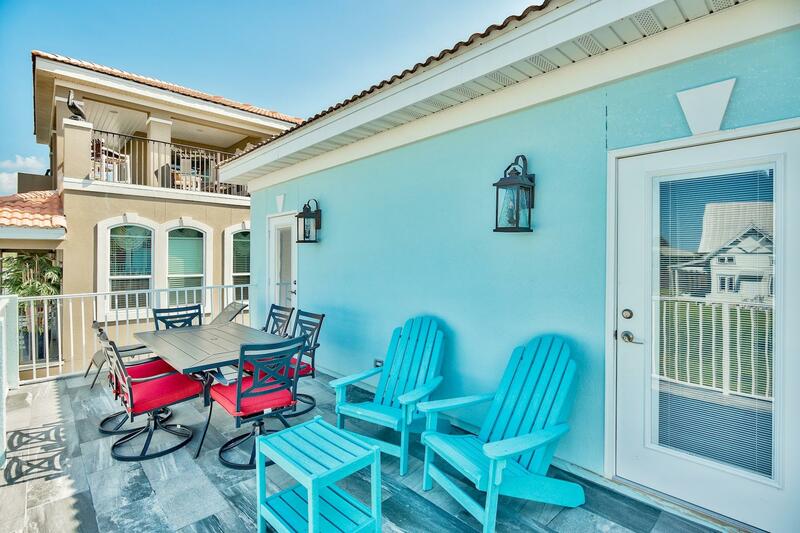 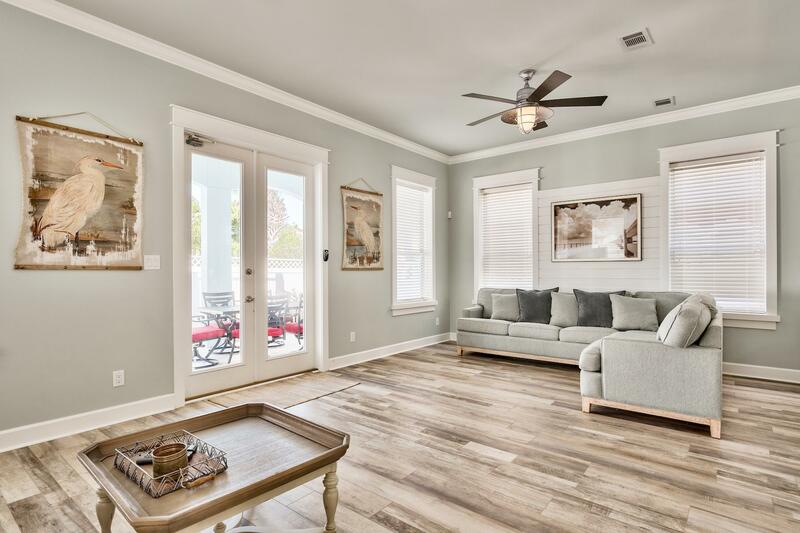 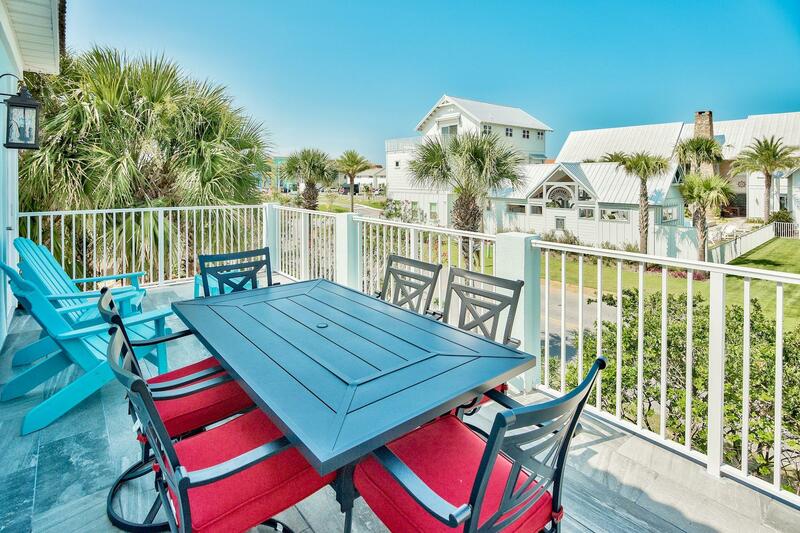 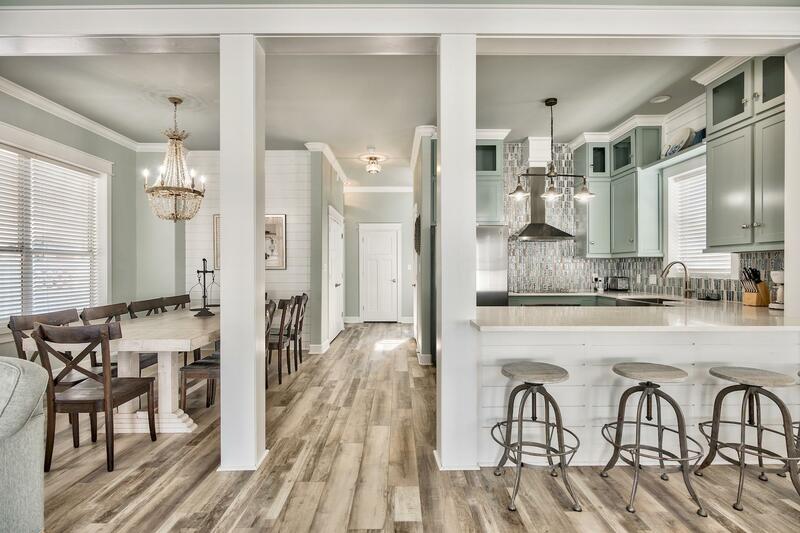 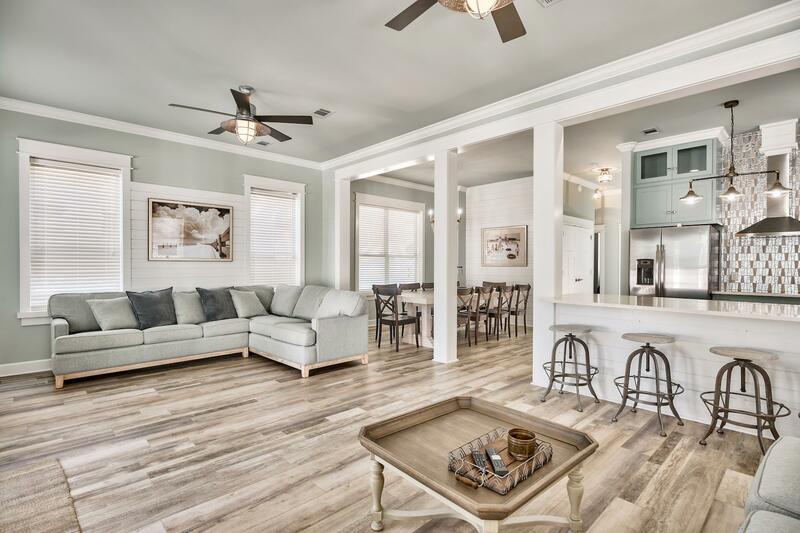 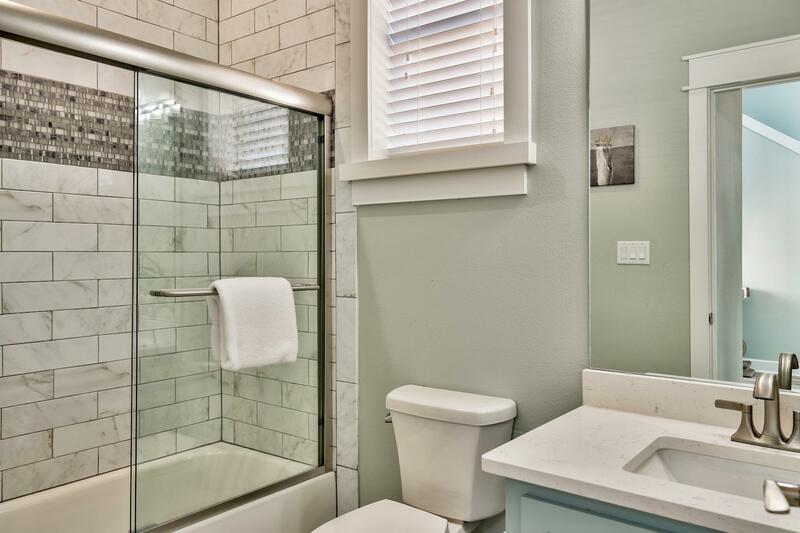 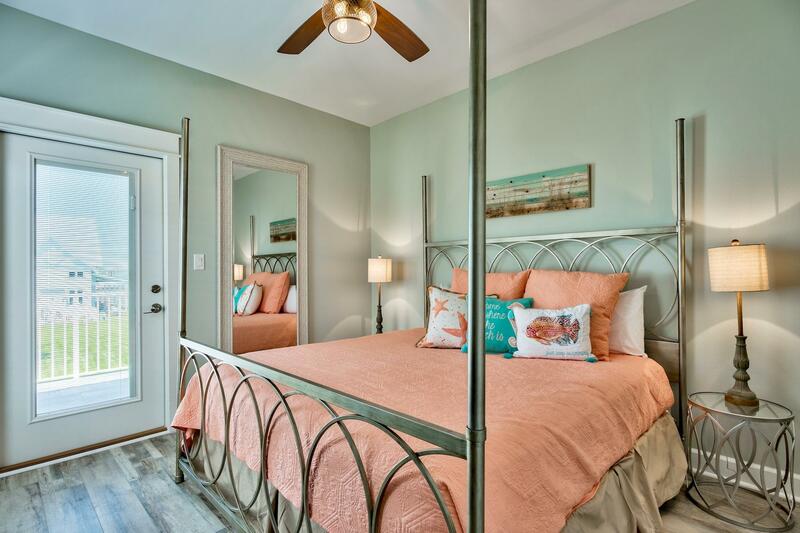 This beautifully renovated beach house is located in the coastal community of Emerald Waters Village in Miramar Beach. 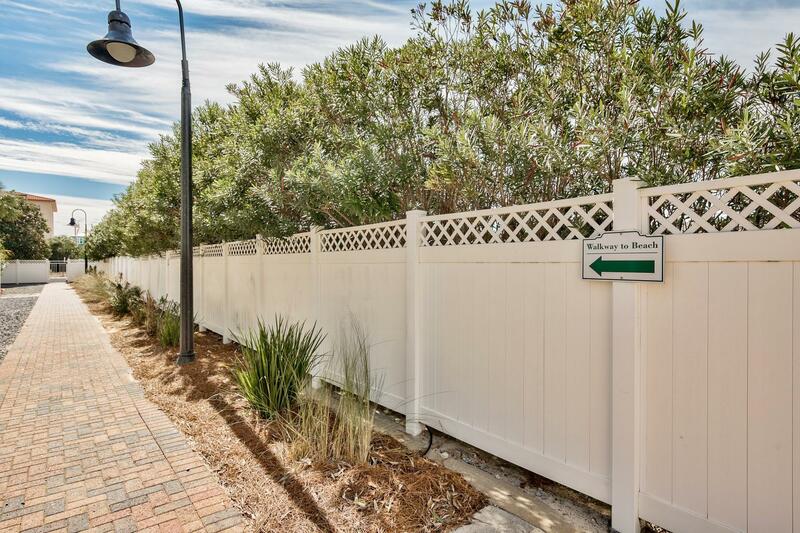 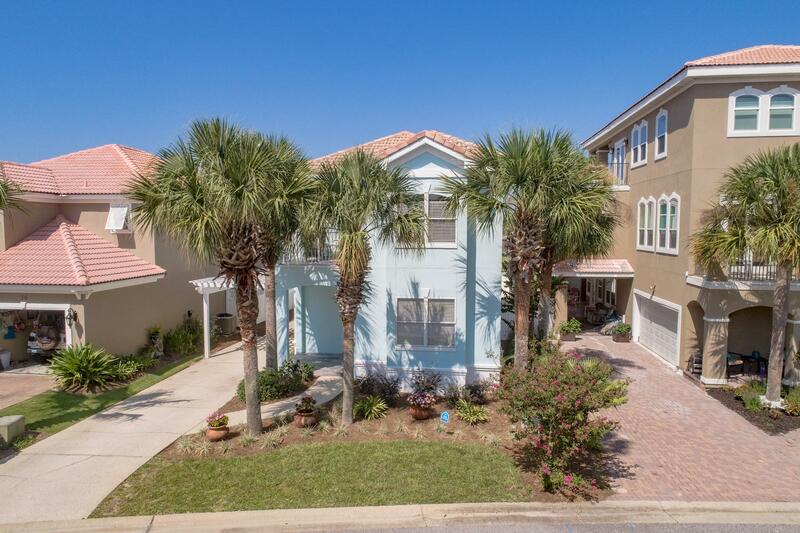 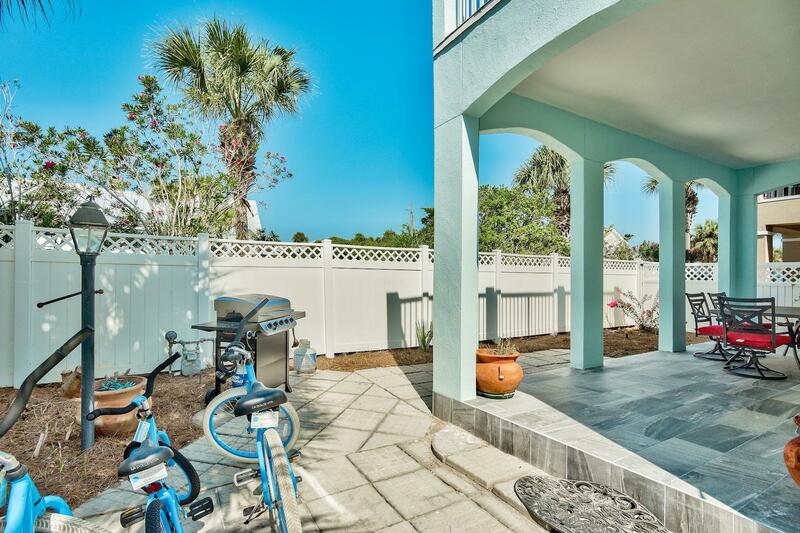 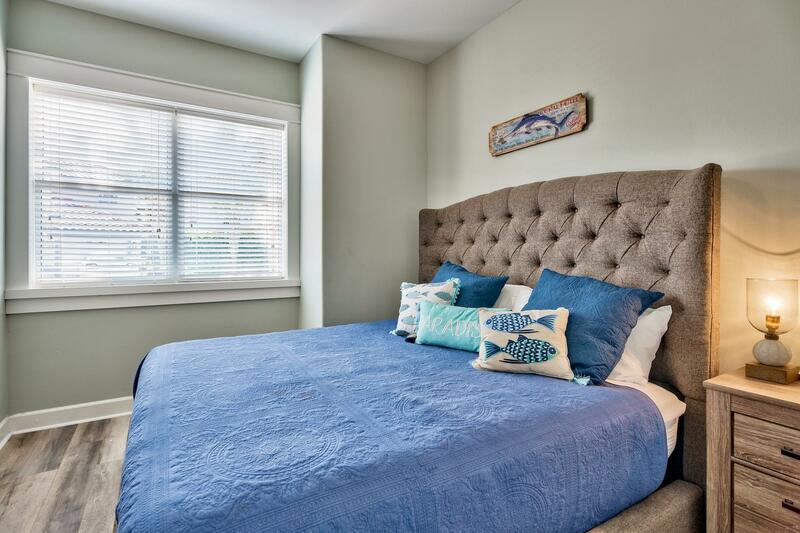 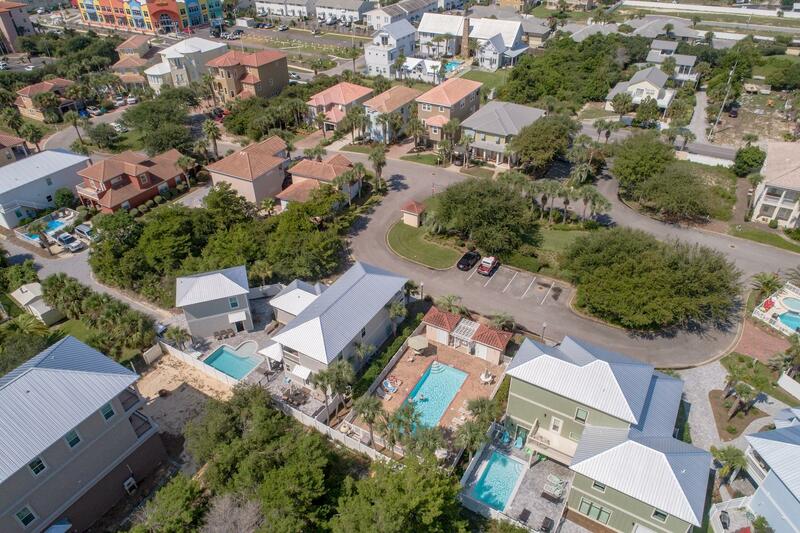 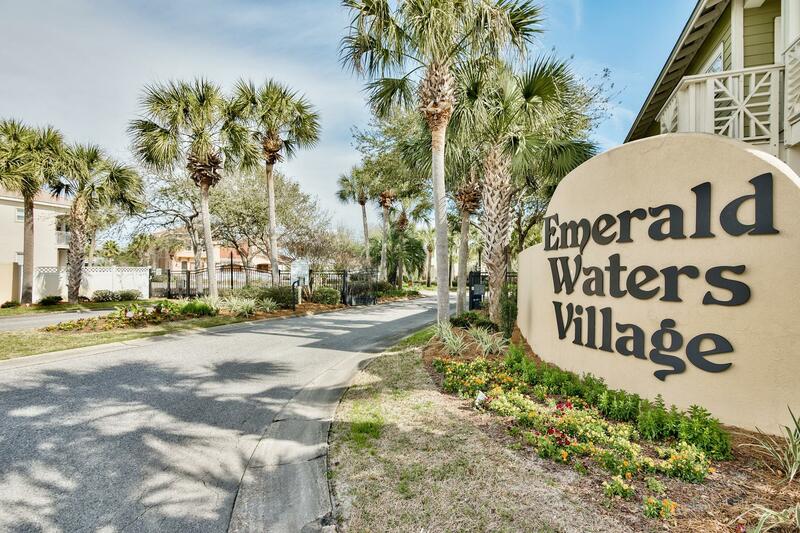 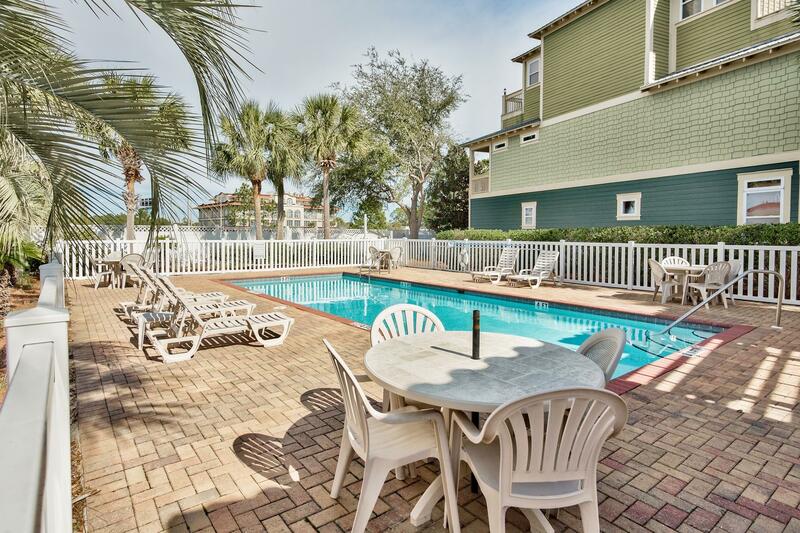 There are two community pools in the neighborhood and it is a short walk from the deeded beach access. 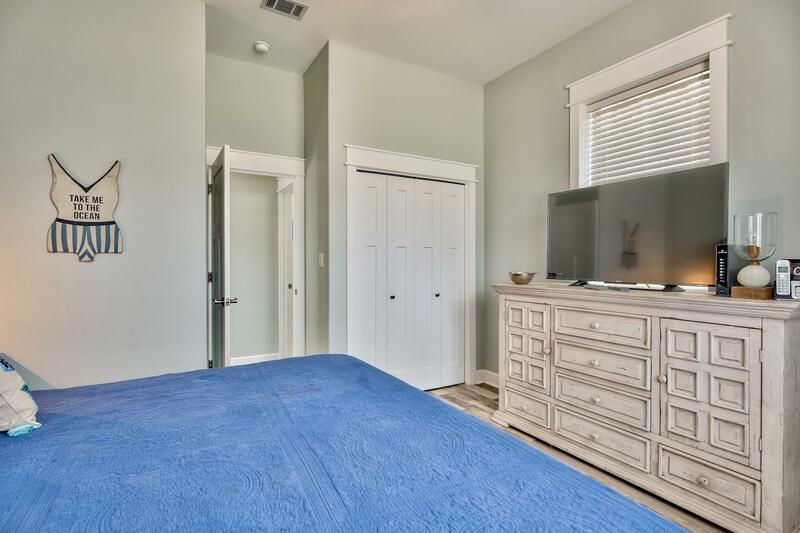 This 2,200 sq.ft. 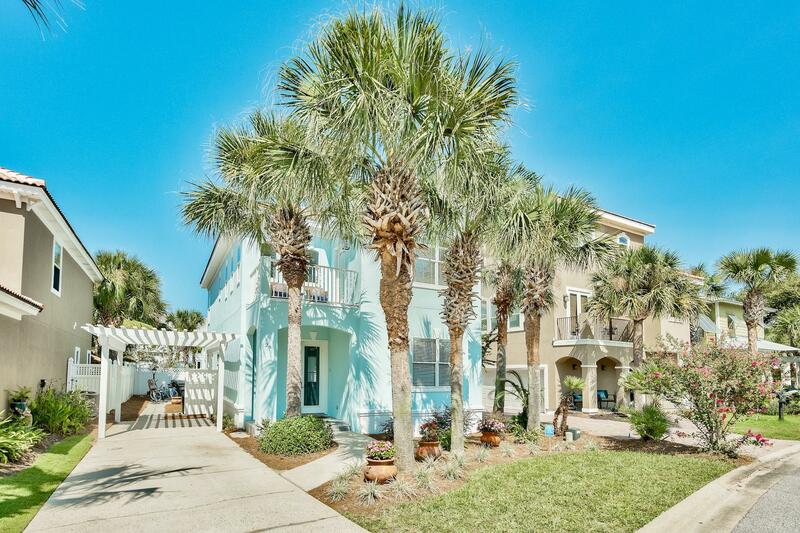 home perfectly blends natural coastal beauty with high-end, contemporary design offering 4 bedrooms and 3 bathrooms.